Arrival is at Calicut Airport / Railway station and drive to Wayanad, on arrival check into the hotel. Spend the day at leisure. 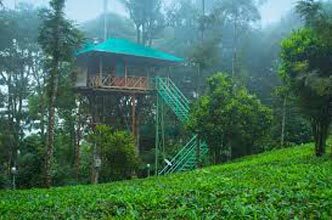 Overnight stay is in Wayanad/Vythiri. After breakfast proceed for local sightseeing of Wayanad. 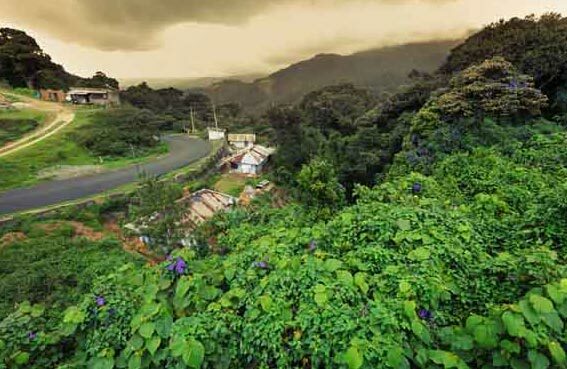 Set at an altitude of 700 - 2100 m above sea level, Wayanad is one of the districts in Kerala that has been able to retain its pristine nature. The fast-flowing rivers - Panamaram, Mananthavady and Kabini add to the beauty of Wayanad. 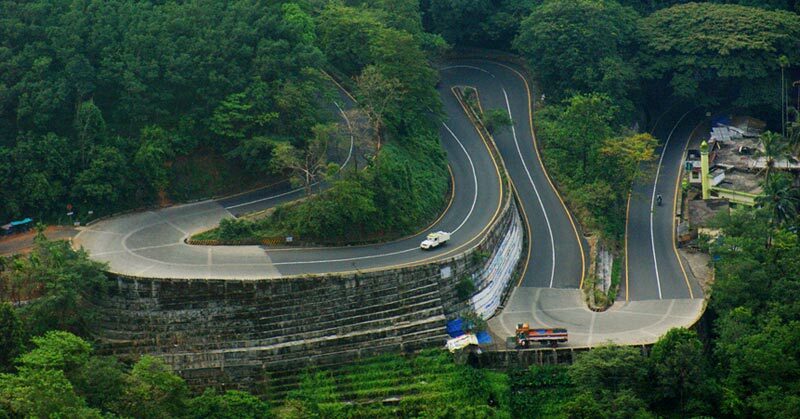 Sightseeing attractions in Wayanad include Pookoda Lake, Lakkadi, Kuruva Island, Edakkal Cave. 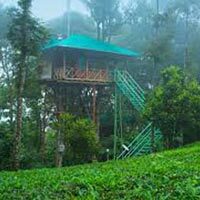 Overnight stay is arranged in Wayanad/Vythiri. Morning, after breakfast check out from the hotel and drive to Calicut airport / Railway station for your onward journey, feeling contented about a wonderful holiday you spent in the God's Own Country.